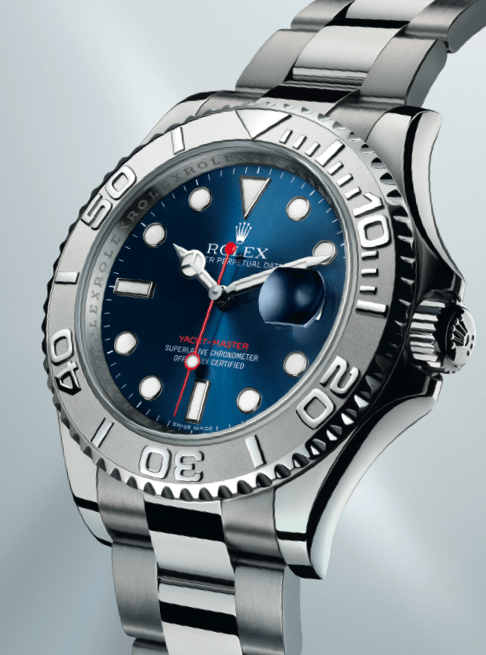 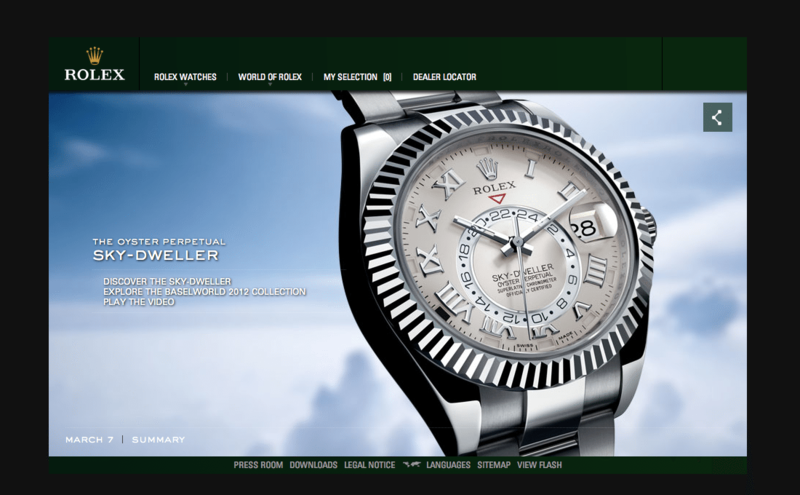 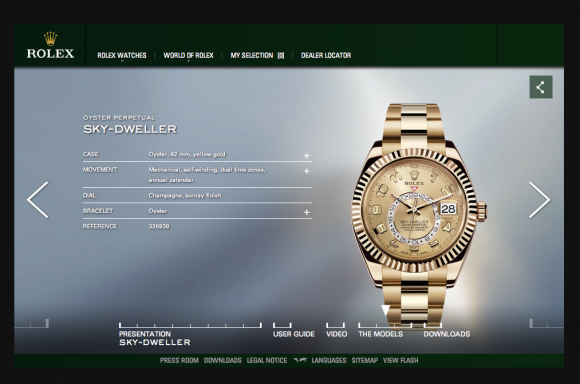 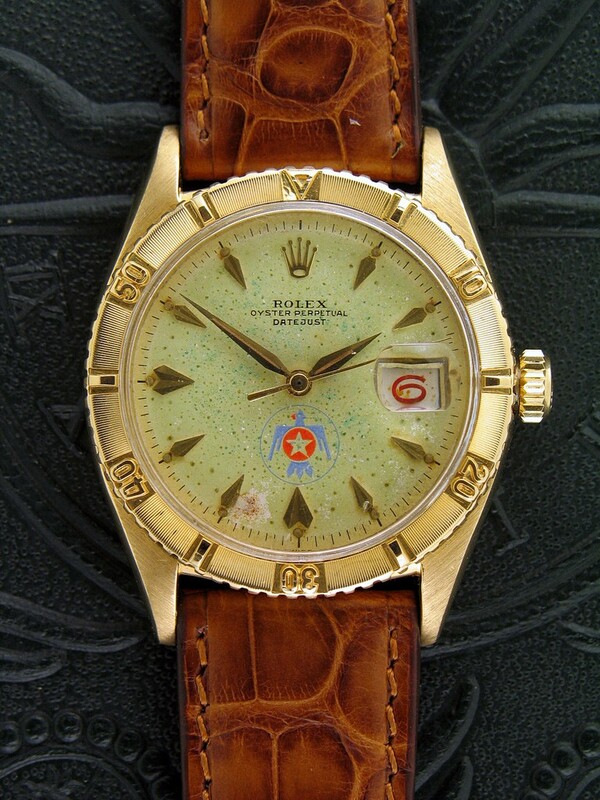 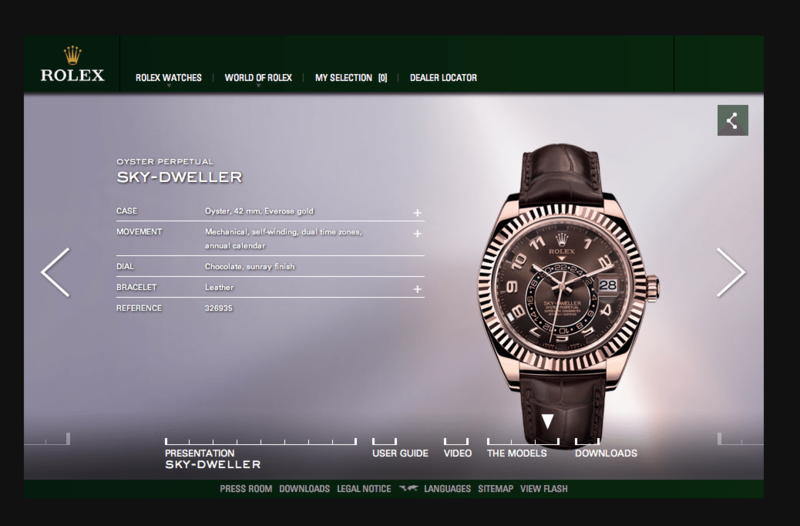 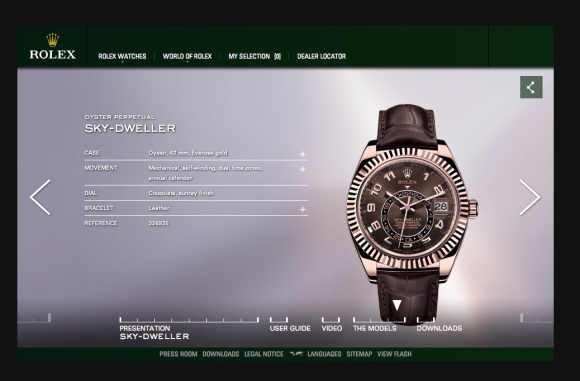 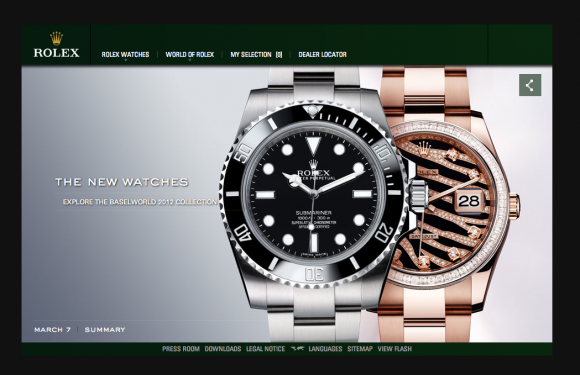 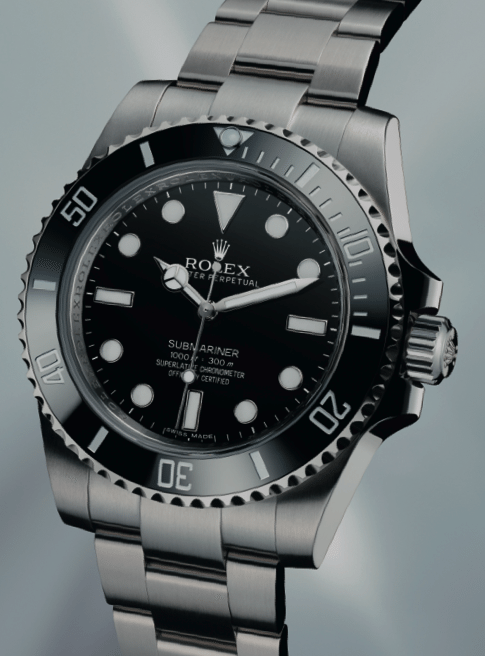 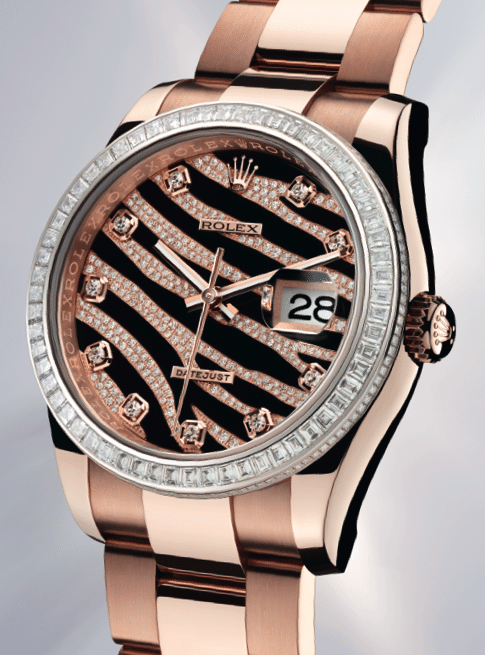 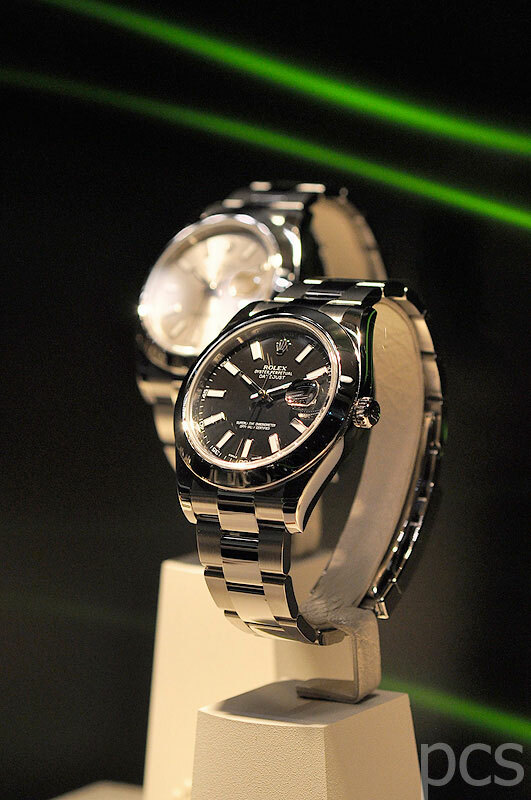 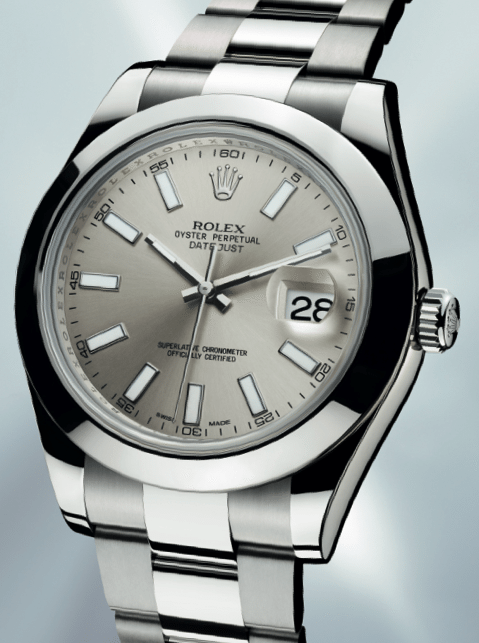 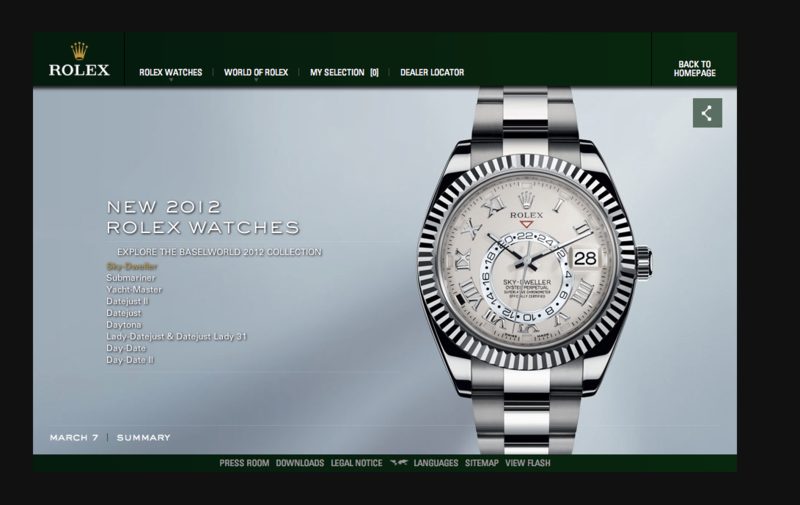 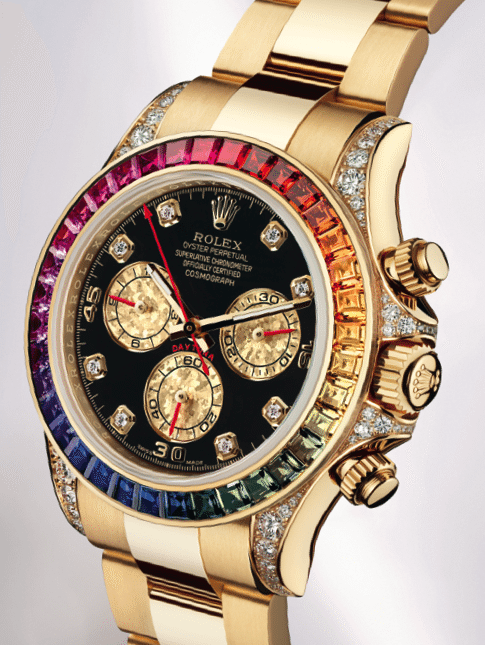 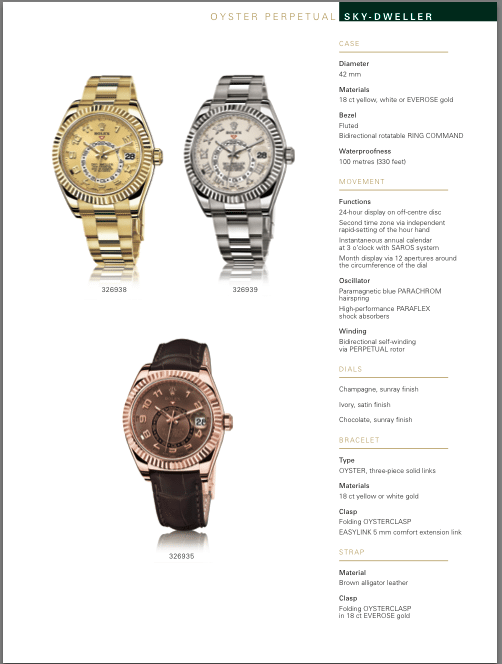 Until now the respondes by the Global Rolex Community are negative on Rolex 2012 News. The Sky Dweller is disappointing in it’s look allthough the thoughts are that the movement is interesting! 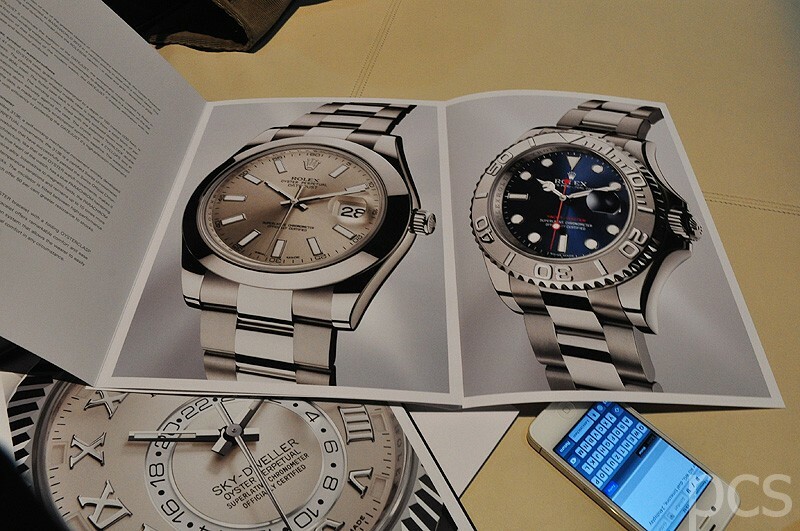 Me personally, I dislike the face & hands in combination with the bezel. 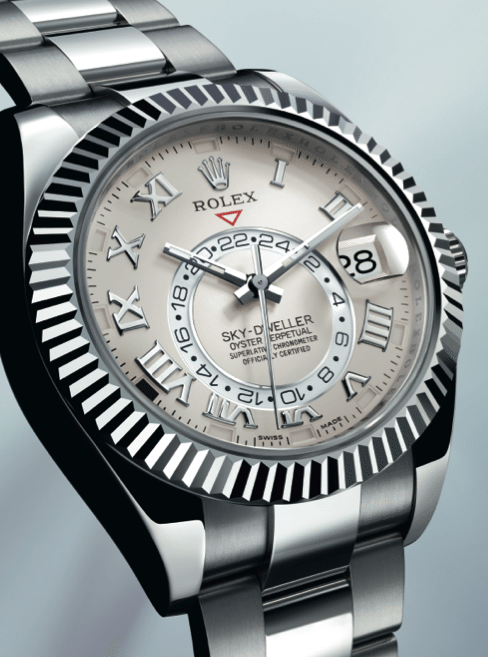 Change the dial and add wider hands! 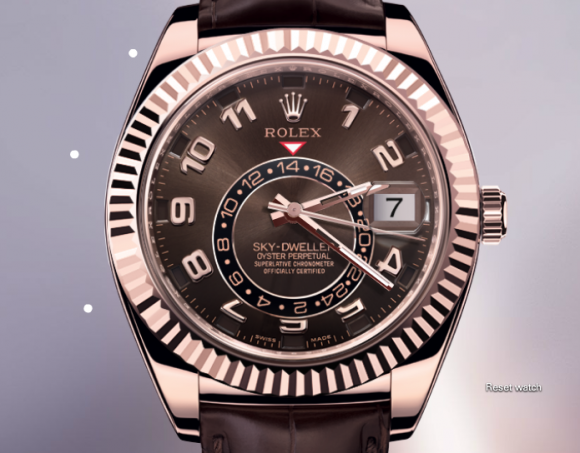 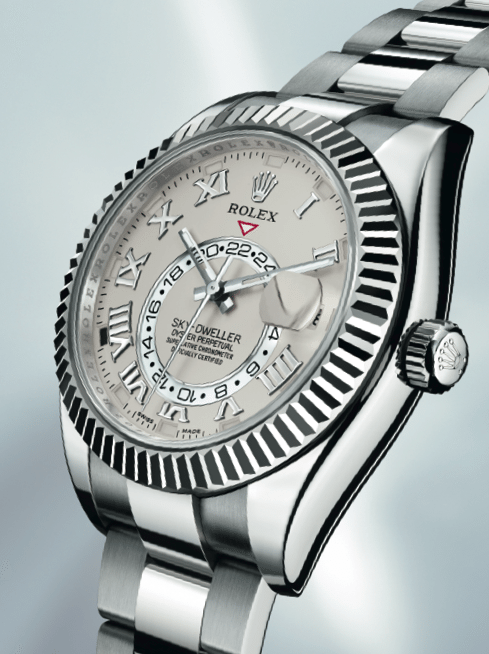 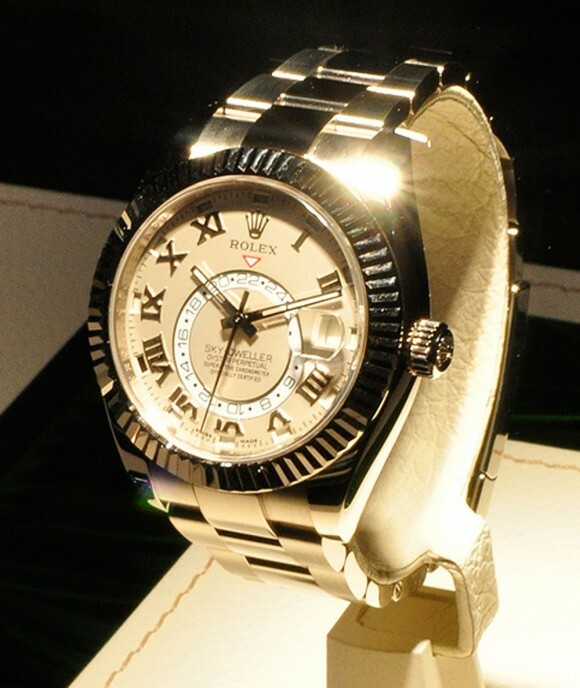 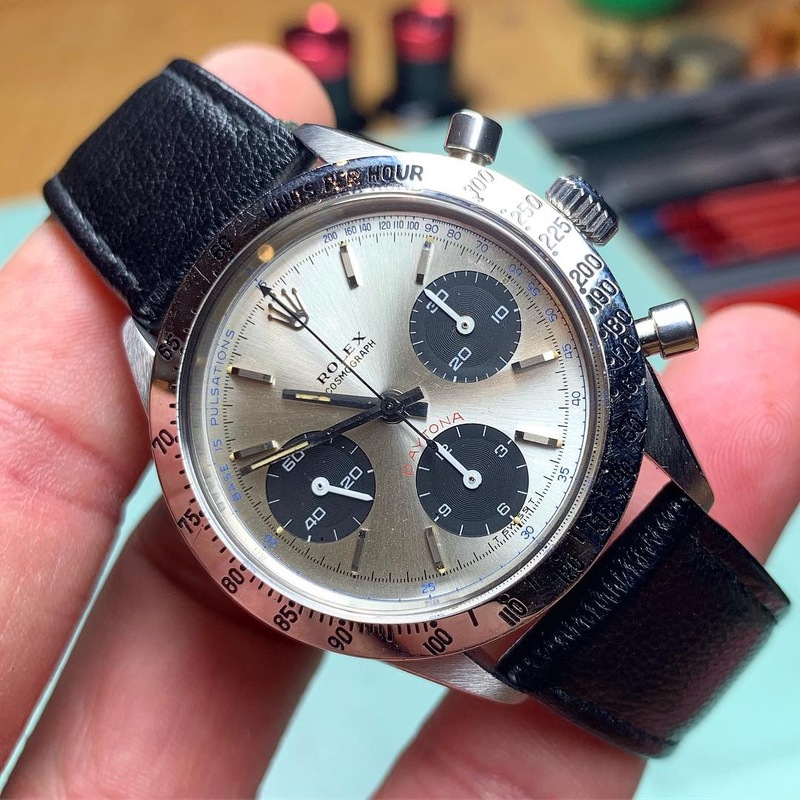 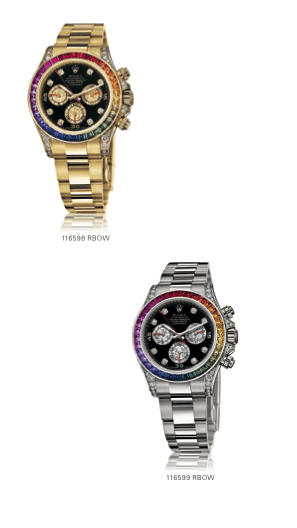 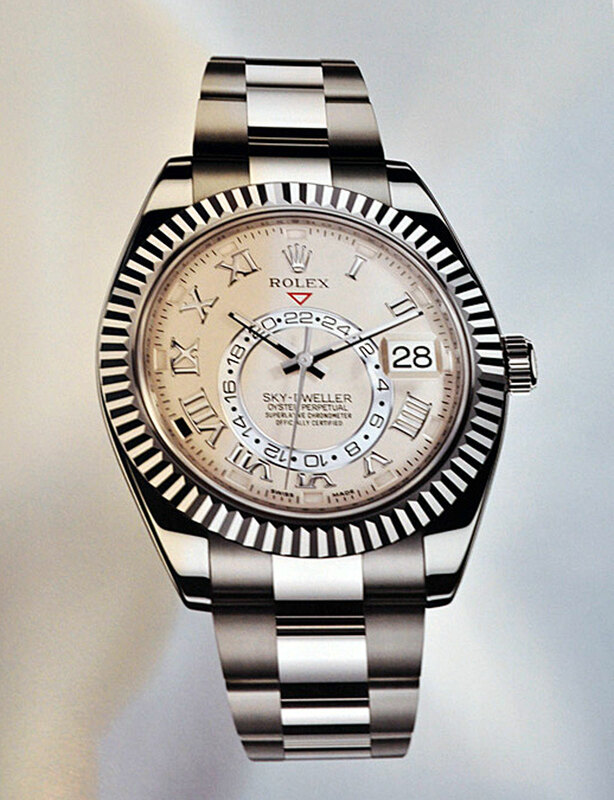 Personally I think the Sky Dweller looks better with a different kind of bezel, one like the TurnoGraph had, also a pitty the Sky Dweller is NOT Luminous! This post was written by Philipp on March 7, 2012.